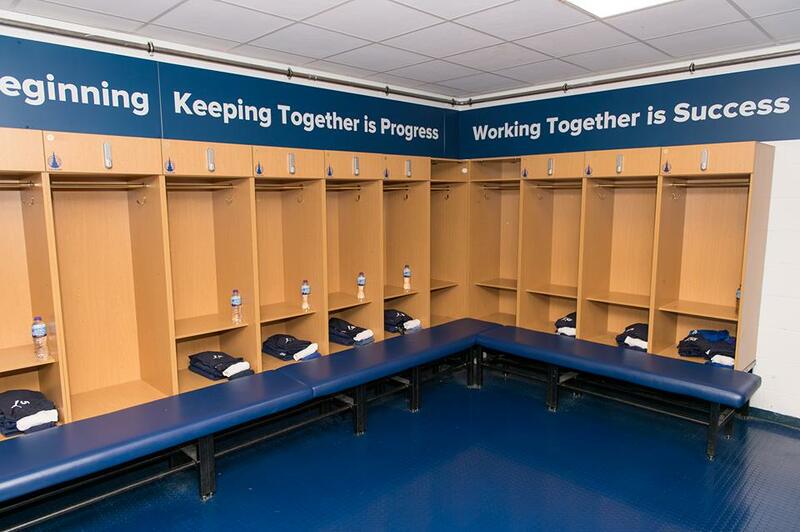 Approved by Falkirk Football Club’s board and established in 2015 the Bairns Business Club offers an opportunity to the business community of Falkirk and the surrounding area to join a growing networking group of like-minded business people, while supporting Falkirk Football Club. “Every penny raised by Bairns Business Club is donated to Falkirk Football Club. Many of our members share a common interest in Falkirk Football Club but this is certainly not a requirement for membership. We work closely with the football club to organise six breakfast networking events per annum, an annual hospitality day at the Falkirk Stadium which is included in the price of the membership, and the annual Final Whistle fundraising lunch which has proven to be a great success since the first event was held in May 2017. 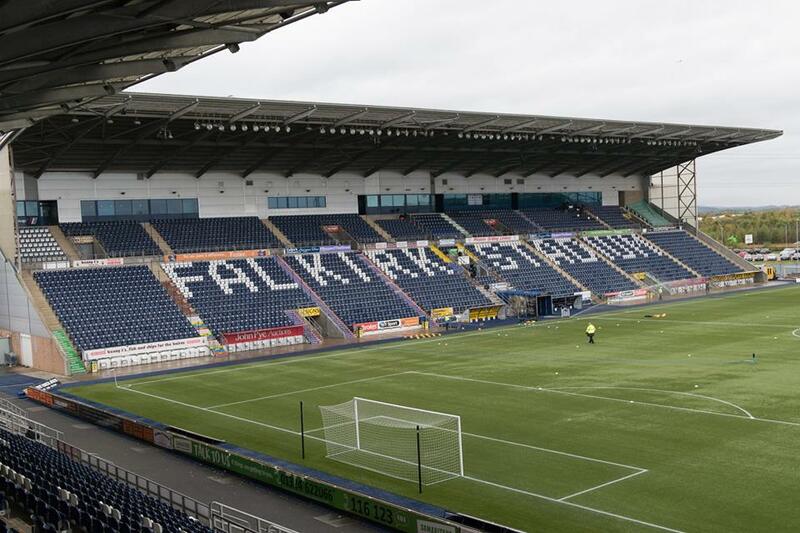 It is vital for Falkirk Football Club to have the support of groups such as Bairns Business Club. I would personally like to thank everyone associated with Bairns Business Club for the help and support they offer to staff both on and off the pitch at the Club. I am excited by the prospect of working together with such a varied group of local businesses to enhance our football club by using both the funds raised by the Business Club and by tapping into the rich knowledge of its members. The support the Business Club offered us to conclude the signing of Rory Loy is clear evidence of the very fruitful partnership which has been formed between both parties and I am grateful that the club have this level of support to call upon. Central Fire Protection Scotland Ltd.
John Mitchell Haulage & Warehousing Ltd.
Ian MacFarlane & Co C.A. Membership has a wide range of benefits for all who join, including bi-monthly breakfasts with business speakers, a hospitality day, an annual lunch and regular contact with the manager and players, and with the FFC Boardroom. The breakfast meetings start at 08:00 and are held in the South Stand, there’s a small cover charge of £5 per person, but includes hot rolls tea and coffee. Membership cost just £150.00 per year and there is also an option to have your website listed for a small additional fee of £50.00 per year. The club is keen to welcome anyone who is interested in being part of a network of like-minded businesses and individuals. 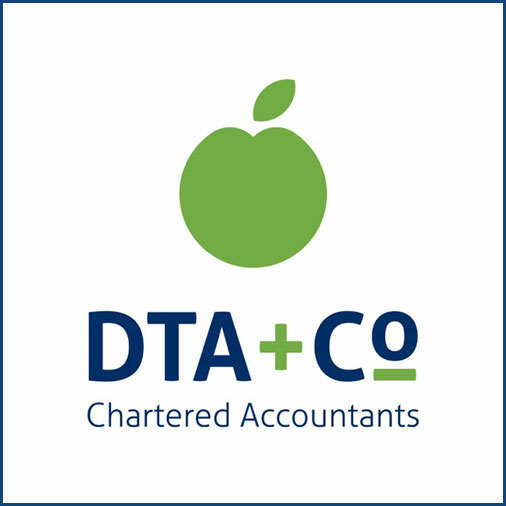 There is no formality to being a member, just get in touch with us and pop along one morning! It’s a laid back atmosphere where friendships develop and business chat happens very naturally. 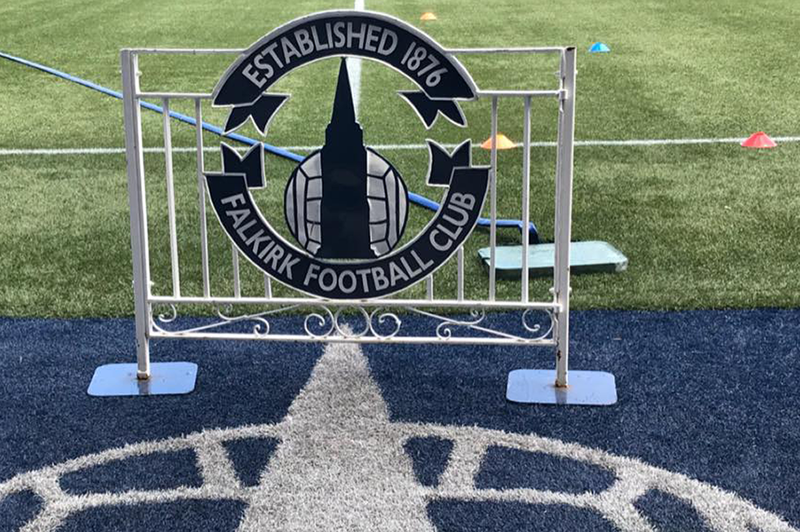 Any surplus funds the business club has at the end of the year are put to good use, we work closely with Falkirk Football Club to highlight suitable projects. Copyright © 2019 Bairns Business Club. All rights reserved. Designed & Developed By Crunchy Carrots.